KeelowCraft Boats are one of New Zealand's leading Jetboat manufacturers, with recreational and commercial jetboats ranging in size from 3.2 to 9.5 meters. KeelowCraft Boats are one of New Zealand's leading Jetboat manufacturers, with recreational and commercial jetboats ranging in size from 3.2 to 9.5 metres. 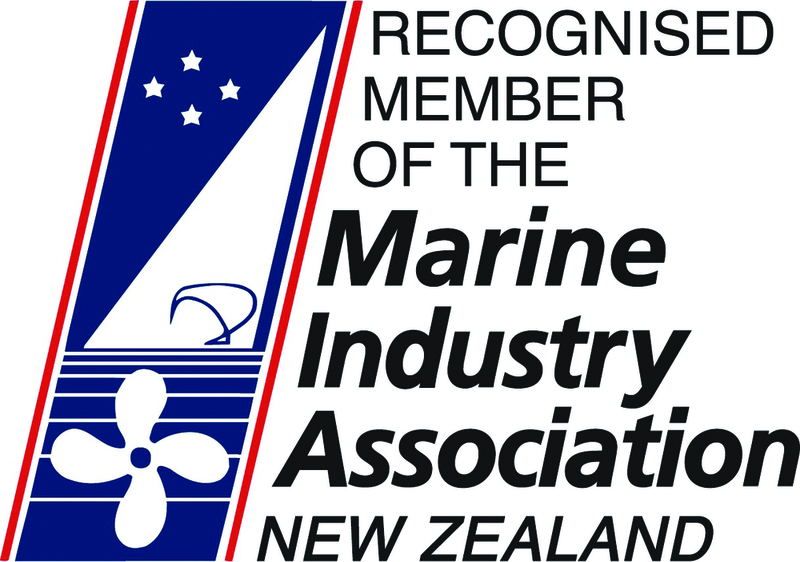 In 2005 Dwayne and Gillian Terry took over the business from Neil Ross in Gore and have since become one of the leading Jetboat manufacturers in New Zealand with recreational and commercial jetboats ranging from 3.2 to 9.5 metres. They pride themselves in their finish which has gained them a highly regarded reputation both domestically and internationally. KeelowCraft Racing Teams won both the CX and the very competitive FX classes in this years UIM World Jet Boat Marathon, after 6 days and almost 1000km's of racing in some of New Zealand's most challenging rivers. KeelowCraft build their boats to the highest standard in the industry, and have a reputation for having the highest build quality and finish. KeelowCraft have exported to many countries including; France, Morocco, Fiji, Canada, Russia, Taiwan and China. All commercial boats are designed by a naval architect. All products are completed in-house with upholstery and paint being contracted out. KeelowCraft have implemented a Lean Manufacturing System to improve quality and processes. 6 highly skilled workers on the floor. 18 Avon Street, Gore, New Zealand. 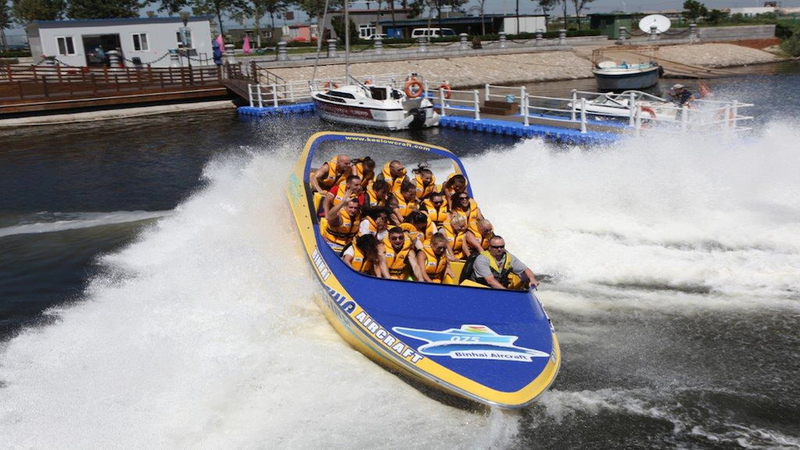 In 2013 KeelowCraft were commissioned to build a twin engine tour boat for a company in China. This boat is to be operated in a park in Tianjin. 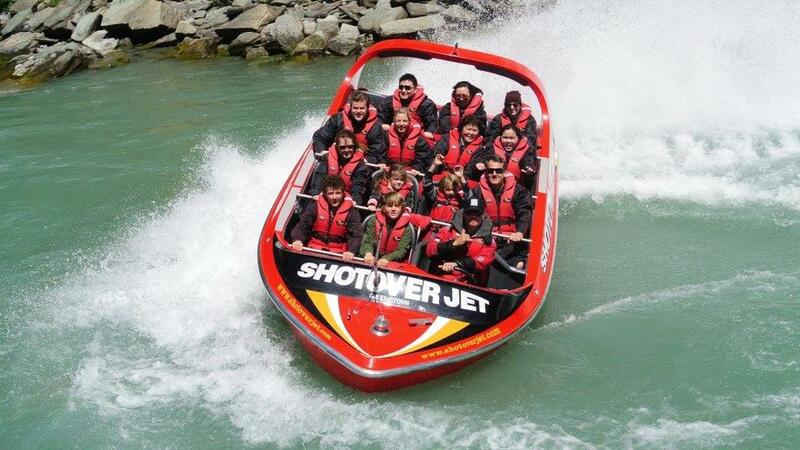 In 2011 KeelowCraft were commissioned to replace the ageing fleet of Shotover Jet boats in Queenstown (4-5 year project).